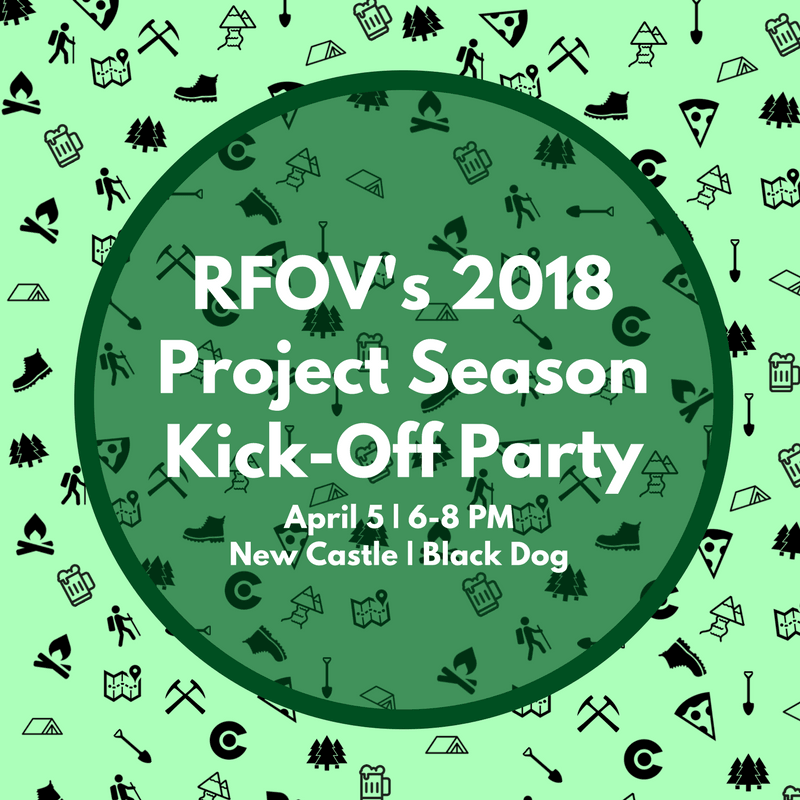 #RFOV23 is here, folks! That’s right, our 23rd project season kick-off party is coming to a venue near you. 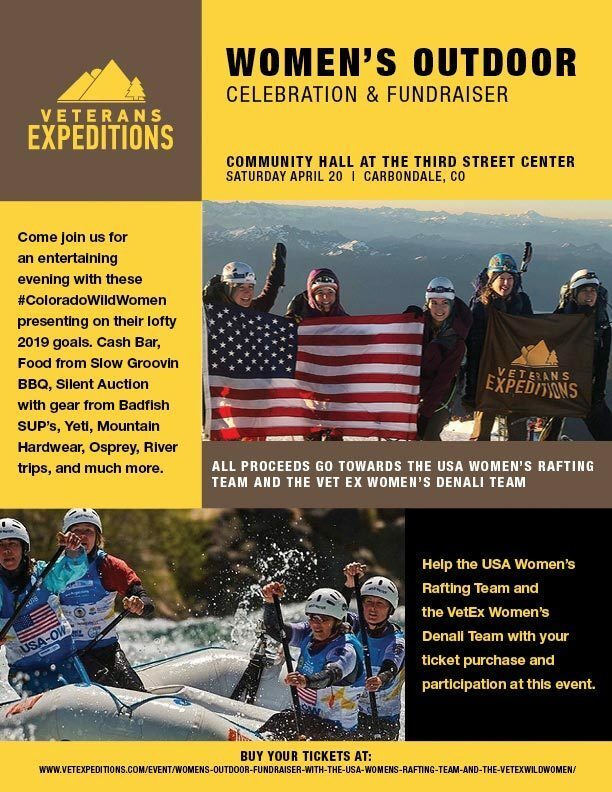 We’re hosting two celebrations to start the year off right: one at Black Dog Saloon in New Castle on April 5 and another at Hallam Lake in Aspen on April 12. No matter where you’re located, we’ll be celebrating nearby. You’ll get a firsthand look at our 2018 projects and other volunteer opportunities, information about our NEW incentive program that rewards volunteers for their hard work, and you’ll get to chat with like-minded folks who are committed to stewardship and our public lands. This is the perfect way to get geared up for the 2018 season as we head into summer! Nothing! It’s absolutely free! This is our way of introducing our summer program to the community, and we want everyone to feel welcome. For more organizational information, please visit rfov.org.